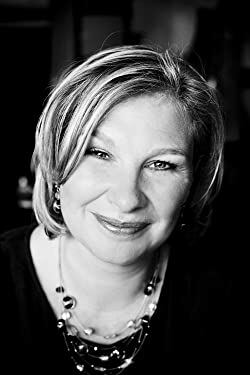 Claire King (born 1972) is a British novelist and short story writer. Claire has worked variously as a barmaid, a book-seller, a riding instructor, a fiction editor and in a leper colony. She spent twenty years working anywhere in business that allowed her to tell stories, before finally realising what she wanted to be when she grows up. The Night Rainbow is her first novel. Claire lives with her family in the French Pyrenees. Please enter your email address and click the Follow button to follow Claire King! All proceeds from this short story will go to help the families suffering due to the war in Ukraine.